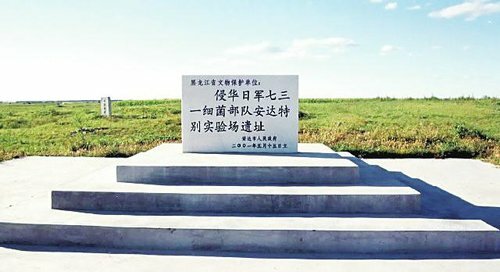 Chinese government organizations and affiliated NGOs are engaged in a struggle to get the old Unit 731 facility (the commemorative site for Japanese biological weapons research and atrocities outside of northeastern city of Harbin) listed as a World Heritage Site. This story seems to be making waves on the Chinese internet, but few Western journalists have been covering it (perhaps none recently). 3. Sino-North Korean cooperation in Yunnan? Reporting (originating from Daily NK) that North Korean agents are active in the Chinese province of Yunnan, with tacit Chinese assistance, to hunt down would-be refugees who have made it that far from the northeast. [The same story is here in Chinese, here in the original Korean, with a hat tip to Chris Green, the man in Seoul who makes the English versions possible in the first place.] One indication if this story is true or not might come in the form of Chinese media refutations, which I have yet to see. This is a significant question, as at least some American rollback/regime change bloggers in the US tend to assume that Chinese security organizations and North Korean counterparts are like peas in a pod. Which may be the case, or, as I think is more likely, China is temporarily allowing North Korea to do this as a back-door means of giving them something privately while bashing them over the head publicly, as per the next item. These 1174 pages of newly declassified testimony to the Senate Foreign Relations committee in 1968 are wicked interesting: Dean rusk shows up to talk about US options toward North Korea in the wake of the Pueblo disaster in 1968, and without a doubt the documents are being scoured as we speak by clever North Korean translators looking for more propaganda grist, which of course they’ll probably find. Pyongyang, July 12 (KCNA) — One day in October Juche 39 (1950) [ed. : while he was just taking some spare time off from weaving through burned-out cities, moving from bunker to bunker, and being targeted with napalm raids and super-bombs named “Tarzan,”], President Kim Il Sung had his car stopped near a cabbage field on his way to Changsong County, North Phyongan Province, seeing soldiers engaged in cabbage harvest. He summoned their officer and asked why they were harvesting cabbages cultivated by peasants. The officer went to the ri people’s committee to buy some vegetables but the committee officials refused to take money and offered all of a cabbage field to the soldiers free of charge, saying they had nothing to spare for them fighting a war. The officer persisted in paying for the cabbages but to no effect. Listening to the reason, the President told the officer to correctly count the cabbages and fairly pay to the owner.In the evening, the officer visited the owner of the cabbage field and paid more than the price of the cabbages. 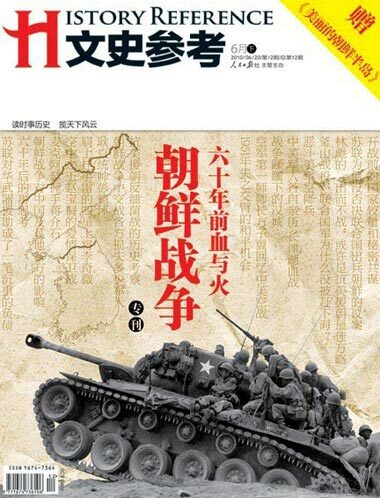 The week I spent in Seoul and Kwangju left me staggering under the joyful burden of new data/experiences/perceptions and am consequently working up, among other things, a short essay for this blog on the legacies of the Kwangju Uprising of 1980 and their meaning in China. However, I recently arrived in Taipei and will be working here for the next week on a project on Sino-Japanese relations and the rhetorical function of anti-Japanese sentiment during the Chinese Civil War and the early Korean War in China. Further, I managed to at least update my biography/the “about” page of this blog with some photos and new publication information and anticipate having some news in the near future involving some exciting changes going on behind the scenes here at Sinologistical Violoncellist and, if I may coin a phrase, other Cathcartian areas of the internet. Next Next post: Is China a Cultural Superpower?